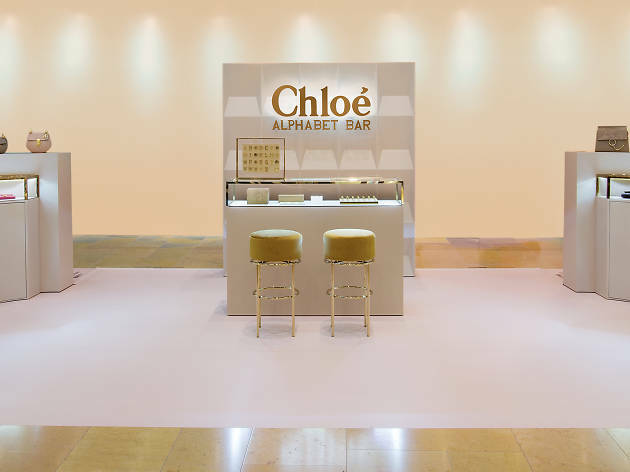 Chloe brings their love for letters to Hong Kong with their Alphabet Bar where guests can personalise their accessories and bags with A-Z charms. From charms, rings to bracelets, the possibilities are endless. 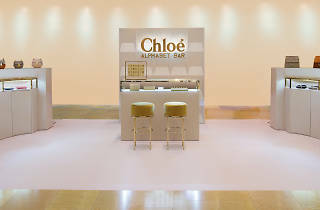 The season's latest handbags will also be on display at the pop-up so don't forget to stop by before it's too late!